Beware! Gene Trade is an offshore broker! Your investment may be at risk. Gene Trade is a Forex brokerage registered in Belize. According to the brokerage clients are extended an extremely generous leverage of up to 1:1000. 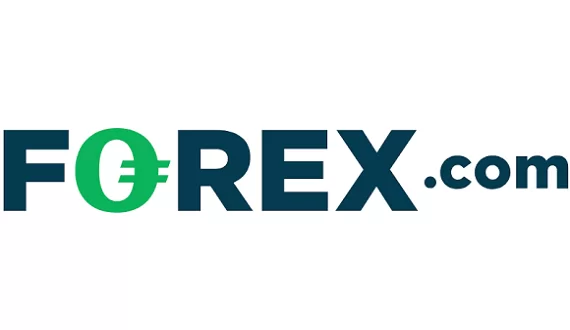 Furthermore, there is wide range of trading products from which to choose and a required minimum deposit of $5 which is one of the lowest we have seen and quite favorable for traders. The brokerage provides the MT4 trading terminal and on it we could see a spread of 1.6 pips on EUR/USD which is a bit above the industry average of a pip and a half. Gene Trade is part of the trading group Genius Trading LTD. which is registered in the Republic of Belize. We further find that the company is licensed and regulated by the local International Financial Services Commission (IFSC). Forex brokerages in Belize have to guarantee legitimacy by having at least $500 000 in starting capital. However, even though a license by the IFSC is better than nothing, it still does not carry the same weight in Forex trading as a license by the NFA in the US or the FCA in the United Kingdom. 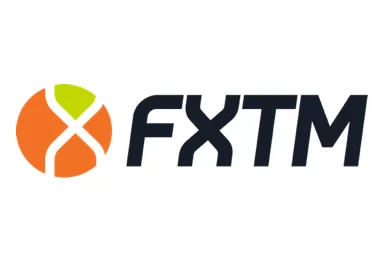 Nonetheless, the brokerage does provide clients with the MetaTrader 4 trading terminal which is the preferred trading terminal of over 80 percent of forex traders. Furthermore, through registering for a live account, we could check out the trading platform and see leverage of 1:1000 which is quite high. Trading with such a leverage hides the risk of losing more than the initial deposit. There was also a spread on EUR/USD of 1.6 pips which is just about the industry average of a pip and a half and certainly not unfavorable for traders. The lack of adequate regulation, as well as the high spread inclines us to believe that there are better trading options for clients in Forex trading. Most importantly – brokerages that are licensed and regulated by world-known regulatory agencies such as the FCA or NFA. We urge traders to exclude all risk in trading by only associating with brokers regulated by prestigious regulatory agencies, such as the FCA and CySec, which require compliance with a number of strict rules that give significant assurance for the security of the clients funds. Potential clients of the brokerage may deposit or withdraw via the standard Visa and MasterCard, bank wire, popular e-wallets such as Skrill and Neteller, as well as bitwallet and PayTrust. “We reserve the right to impose withdrawal limits and withdrawal fees at any time.” This is quite unfavorable for traders. Having in mind this caveat, we advise traders to always put up only the required minimum deposit, instead of risking a bigger amount with no certainty. Afterwards, they may also try to withdraw a small amount in order to check for any unexpected fees or delays. Such fees and delays are usually the signs of a scammer.